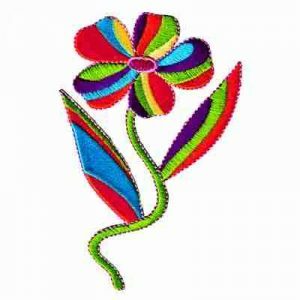 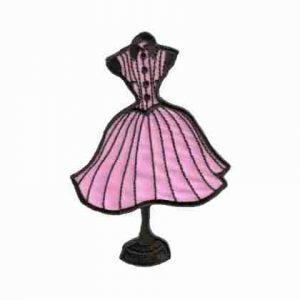 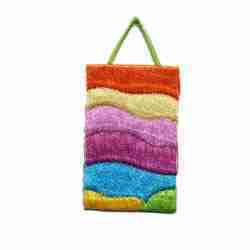 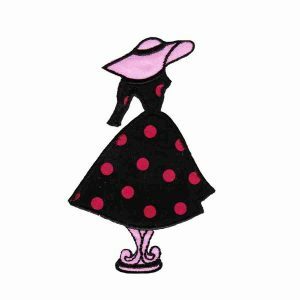 Reflect upon the styles, colors and popular 1950’s and 1960’s retro items with these iron on fifties embroidered patches! 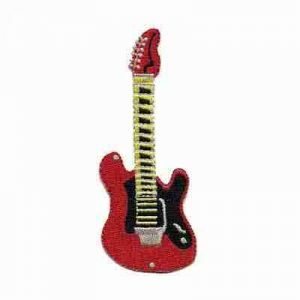 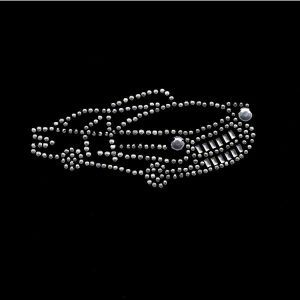 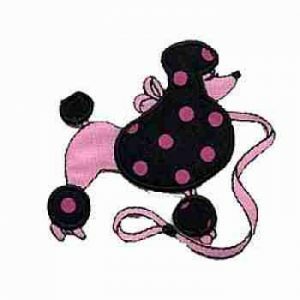 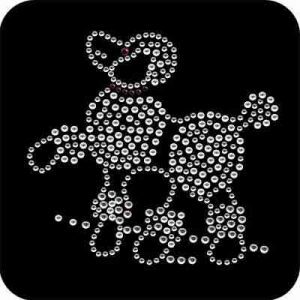 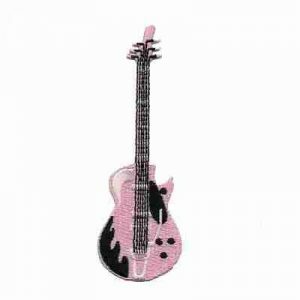 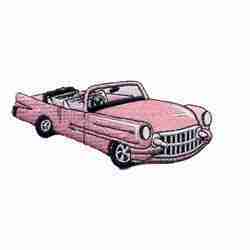 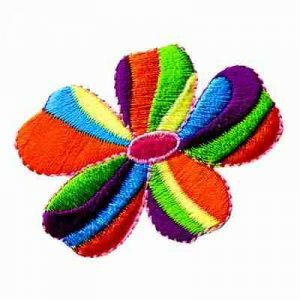 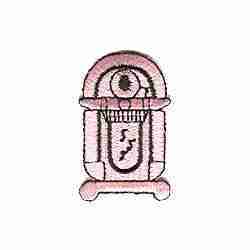 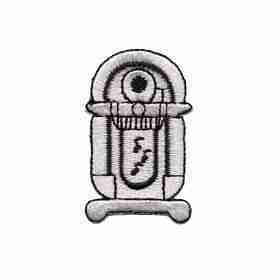 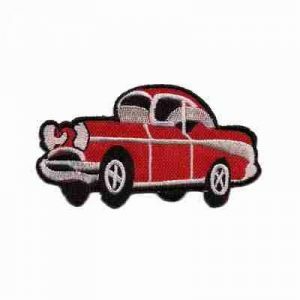 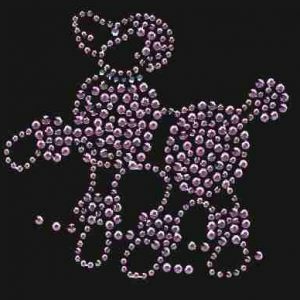 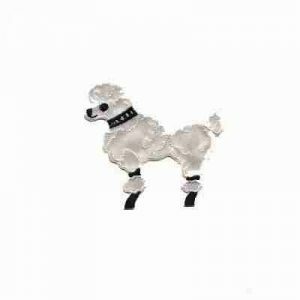 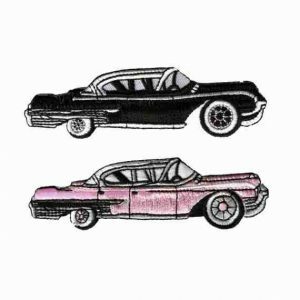 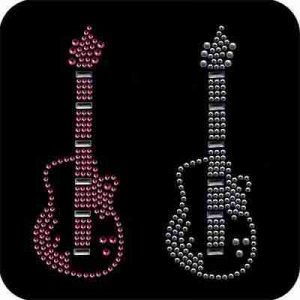 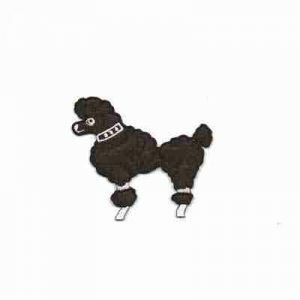 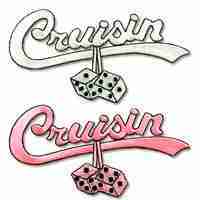 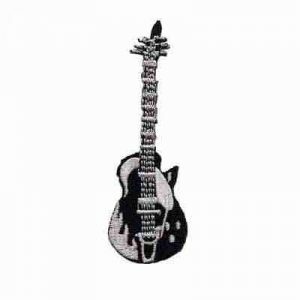 We have the best prices around on iron on 50’s style appliques, including; Poodle patches, Rock and Roll appliques, Classic Cadillac patches, Chevy appliques, Classic Car Patches. 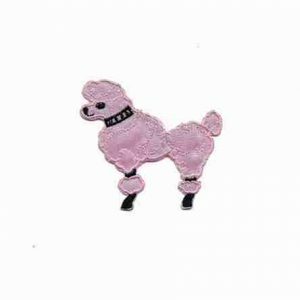 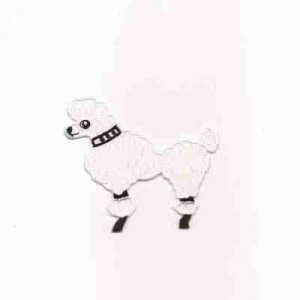 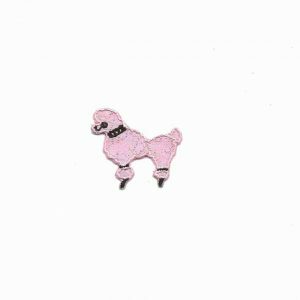 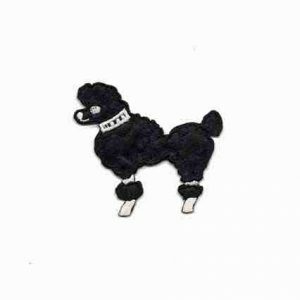 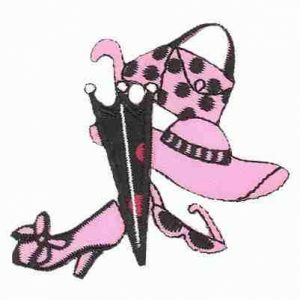 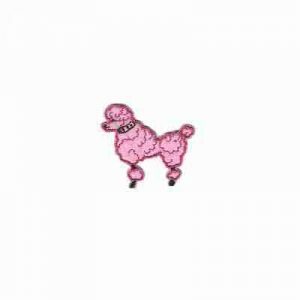 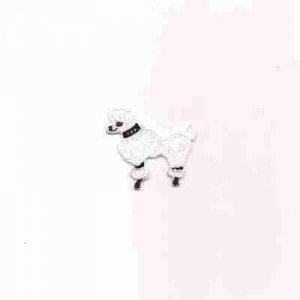 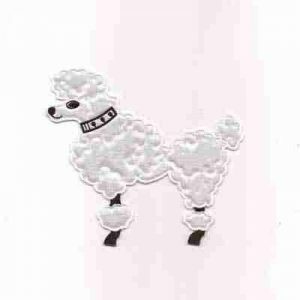 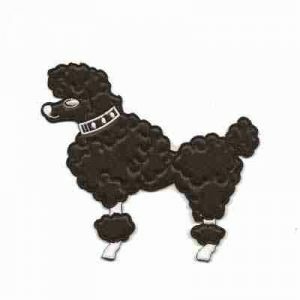 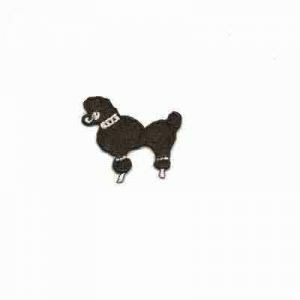 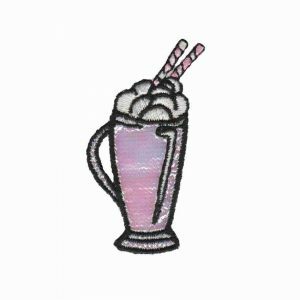 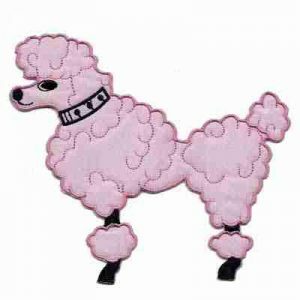 We also have a great selection in jukebox patches, guitar patches, dice appliques, large poodle skirt patches, and small poodle appliques for matching socks! 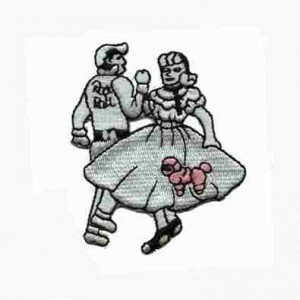 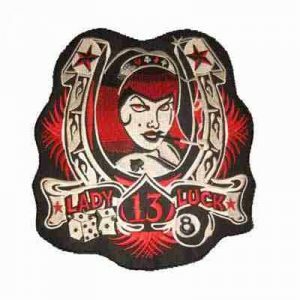 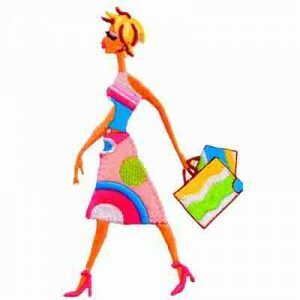 Make your own awesome Halloween costume, Sock Hop outfit, poodle skirt, hippie costume or just give some plain clothes some style with an assortment of our old school iron on patches for those awesome periods of time. 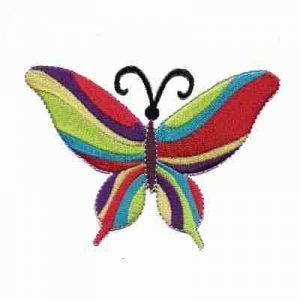 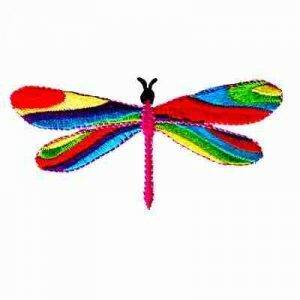 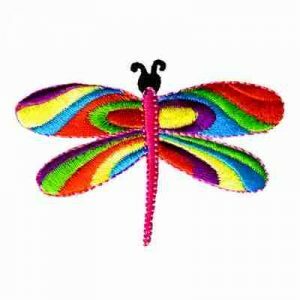 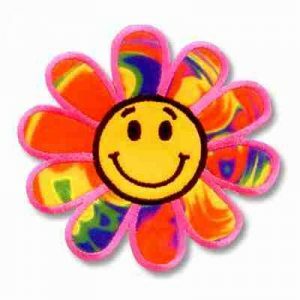 If you are looking for “Peace” signs specifically, please visit our large selection in the Peace Sign Appliques category!